We are innovative story-makers and creative technologists devoted to visitor-first experiences. We make audio tours, mobile apps, multimedia guides, podcasts, interactives, and unrivalled story-driven content for the museum and cultural sector. 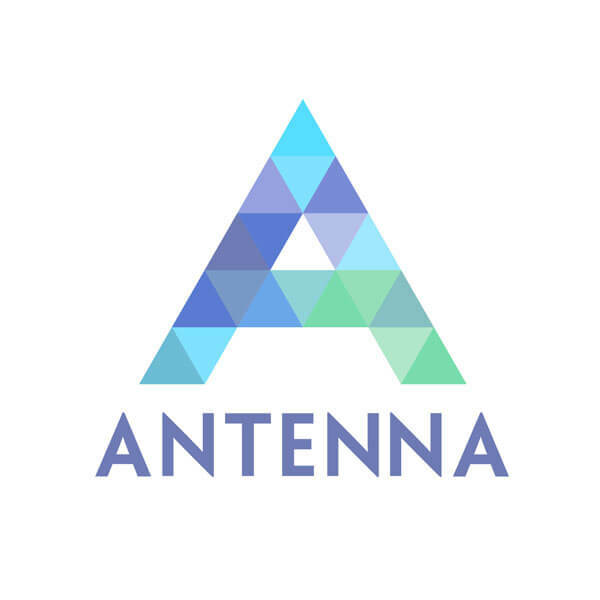 70 MILLION visitors enjoy an Antenna Experience every year at more than 500 CLIENT SITES around the world. 150 FULL-TIME STAFF and over 1,000 SITE STAFF, based across our 16 INTERNATIONAL OFFICES, generate over 1,000 HOURS OF NEW CONTENT annually. We help you attract more visitors, increase revenue, and more fully share your mission by applying our 30 years of expertise in audio and multimedia tour production. We work in genuine partnership with many of the world’s most revered and iconic destinations. No one else is better positioned to bring quality experience and knowledge to your institution’s individual benefit. With teams in 16 locations around the world, we understand cultural nuances and the demands and integrity of multi-lingual tour experiences.